Pocket Alchemy is the Ontario, Canada based company of contemporary artist Susan Kendal. It serves as an umbrella for her various and sundry contemporary dance, craft and textile adventures. I created Pocket Alchemy in 2002 as a vehicle for my various creative projects. 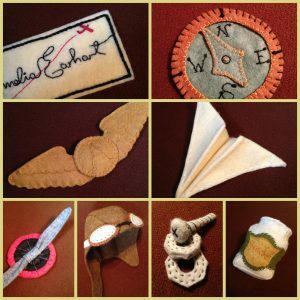 I do many things to fulfil my living and curiosity – from dance to stitching. The common thread (ha!) is that it’s all creative, that’s how I like it! I choreograph and teach contemporary dance. 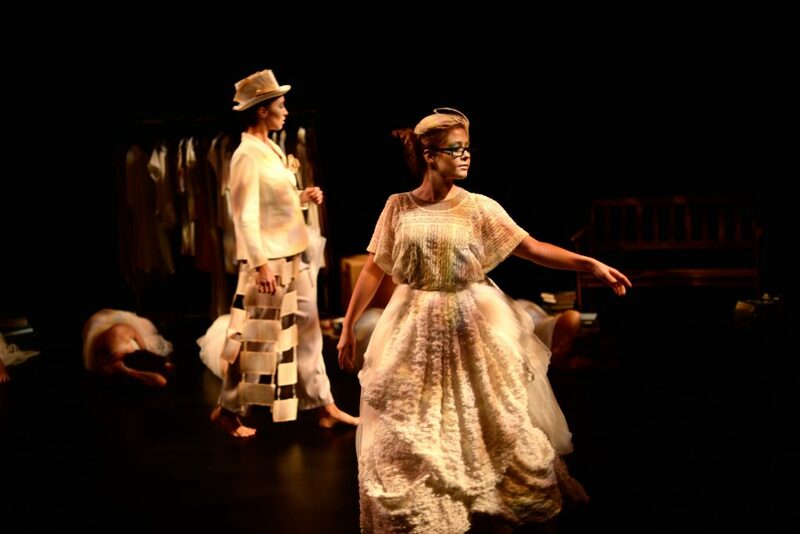 I design and make costumes for contemporary dance and for theatre. 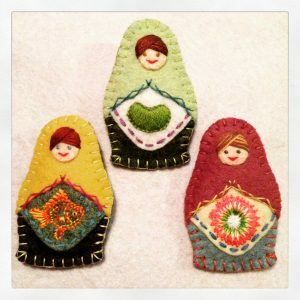 I make felt matryoshka dolls. I sew quilts and burping cloths for babies. I knit things both flat and 3-dimensional. Lately I’ve been embroidering like a fiend. I write about dance and edit dance writing. I am drawn to texture and nuance and am simply inspired to create. I appreciate the care and love inherent in hand-made work. As for the company name of Pocket Alchemy: creating, performing and witnessing art is alchemical to me: a bit of back-alley, sleight-of-hand magic that even when my own retains a dust of surprise, an element of the fantastic. So Pocket Alchemy it is. 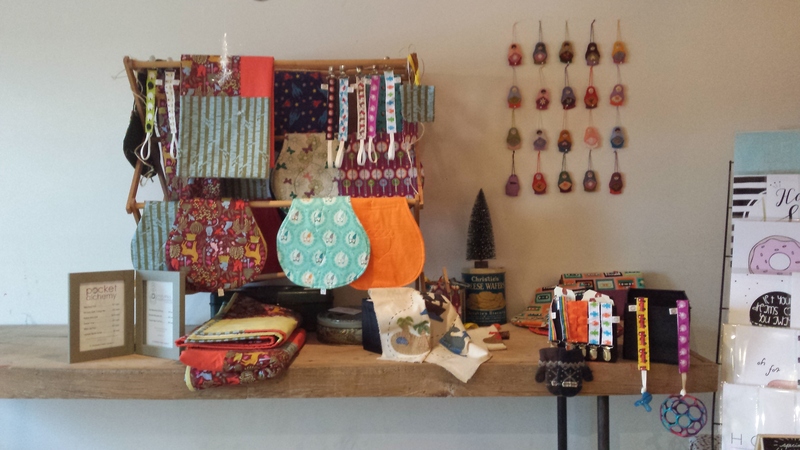 In 2014 I co-founded Spool Lounge, a sewing studio and shop in downtown Barrie, Ontario. I now teach textile art and sewing classes to people one-on-one and am currently offering textile art classes for women in transitional housing in Barrie, called Under Our Skin. There are 2 little boys who make me mom – a creative-inventive-improvisational journey at every turn! I attended Waldorf school as a child, which inspired early knitting adventures, a wide imagination and a firm appreciation of wonder. Eventually I found my way to The School of Toronto Dance Theatre’s Professional Training Program in the late 1990s where I studied contemporary dance. 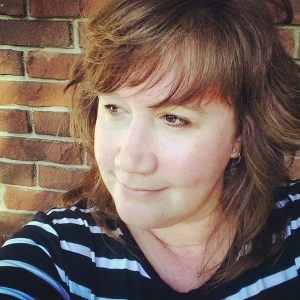 I worked in various capacities at The Dance Current magazine – from news editor and writer, to circulation and advertising, to managing editor – over 10 years and I still work as an independent arts administrator. I current work as an administrator for the inspiring Tad Hargrave and his company Marketing for Hippies. I am surrounded both personally and professionally by a wealth of creative, excellent folk who help keep me grounded, silly, inspired, edited and generally filled with goodness.